Astute business leaders have long recognized that trust is a vital element of competitive success. But traditionally, trust has been viewed as a “soft” issue – one of those things we know is important, but find difficult to measure. New research by Accenture Strategy quantifies the impact of trust on both revenue and earnings. So far this year, I’ve published seven posts here that have addressed some aspect of trust. 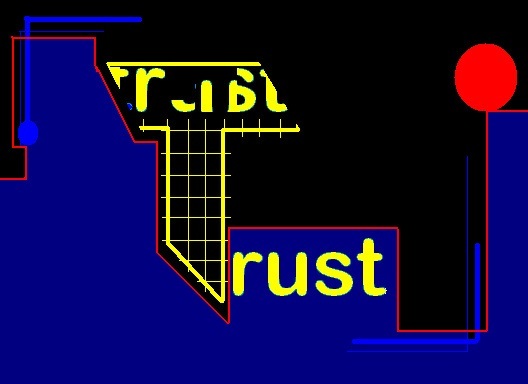 I’ve devoted this must attention to trust because it has a significant impact on virtually all aspects of marketing. Trust lies at the heart of all business relationships, and back in January, I argued that widespread buyer skepticism of vendor-provided information was one of those elephant-in-the-room issues for B2B marketers. Lack of trust produces a major drag on marketing performance. If buyers don’t trust what you say, they won’t give you credit for understanding their needs, or for providing relevant, personalized, and engaging content and experiences. It’s no coincidence that most companies aspire to be seen as a “trusted advisor” by their customers and prospects. Most business leaders instinctively understand that earning and maintaining the trust of existing and potential customers is essential for success. But because trust is intangible, its economic and financial impacts are difficult to measure and quantify. A recent analysis by Accenture Strategy has now established a clear and measurable link between trust and both revenue and earnings. In this research, Accenture Strategy used more than four million data points to calculate index scores for over 7,000 companies operating in 127 discrete industries. The index is designed to measure overall competitive agility, not specifically the impact of trust. But Accenture found that trust factors had a disproportionate effect on the overall index score – and on both revenue and earnings (EBITDA). The analysis by Accenture provides compelling evidence that trust has a significant impact on corporate financial performance. Therefore, it’s important for marketers to make enhancing trustworthiness a key objective for all of their programs. Illustration courtesy of chuks mbata via Flickr CC. David Dodd is a B2B business and marketing strategist, author, and marketing content developer. 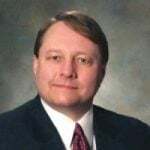 He works with companies to develop and implement marketing strategies and programs that use compelling content to convert prospects into buyers.